Dental implants have been shown to be an excellent replacement Implant Dentist for damaged or missing teeth. Dental implants have been in use for over 30 years now and have helped millions of people improve their dental function and appearance. 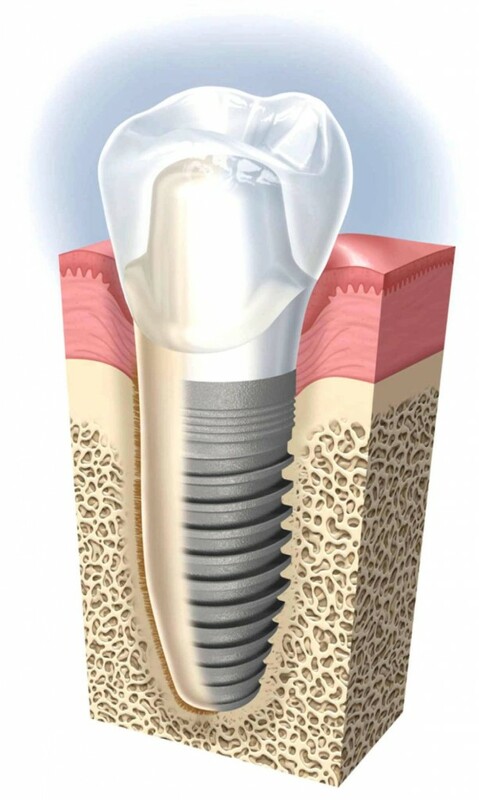 Dental implants are made of titanium and are placed into the jaw bone during a small minor operation. Usually the procedure is carried out under local anesthetic and takes less than one hour to complete. An implant dentist is one who has knowledge of how to perform dental implant surgery. Unlike general dentistry dental implantology is not taught in great detail at conventional dental school. Dentists need to acquire enough skills in order to be able to perform dental implant treatments predictably and safely. In addition an implant dentist needs up to date technology to help him or her perform dental implant treatments. 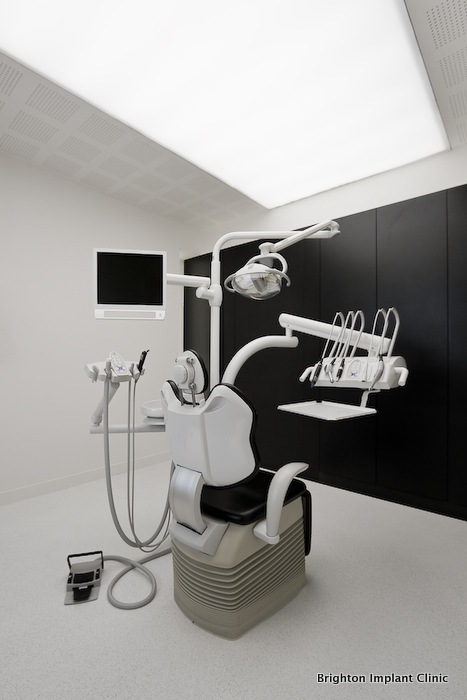 Three dimensional imaging has been shown to be invaluable in planning dental implants. An implant dentist needs to have a thorough understanding of the dental implant placement protocols and the dental implant materials itself. Carrying out implant surgery requires a thorough understanding of the anatomy and physiology of the oral cavity. The consequences of a complication arising during dental implant surgery can be life threatening if not carried out by an experienced dental implant surgeon. At present there is no recognized dental implant specialty. There are several courses available to dentists to become trained in dental implant surgery. 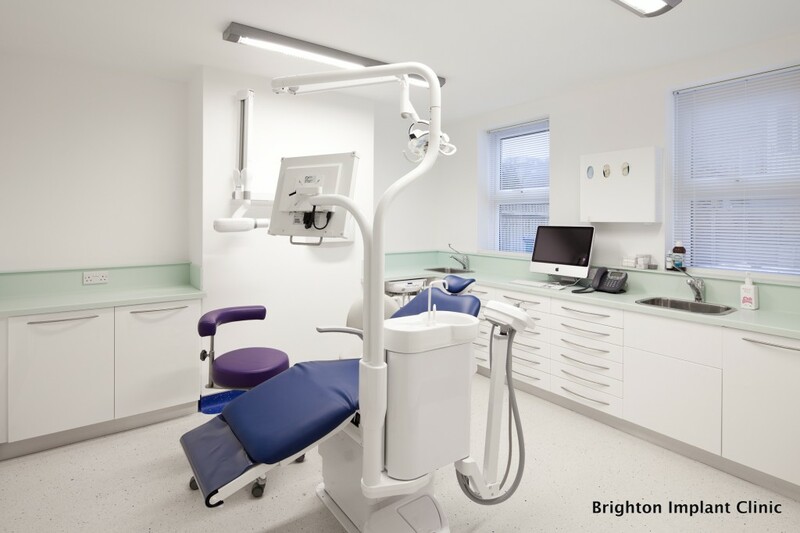 Keeping up to date with developments in dental implant treatment can be achieved by being member of professional bodies like the Association of Dental Implantology and the Association of osseo integration. An implant dentist needs to understand patients expectations when having dental implant treatment. A thorough assessment is usually carried out before undergoing dental implant treatment. During this appointment the implant dentist can discuss in detail what is involved during the dental implant process. An experienced implant dentist is also aware of the risks and complications involved in the implant treatment process.